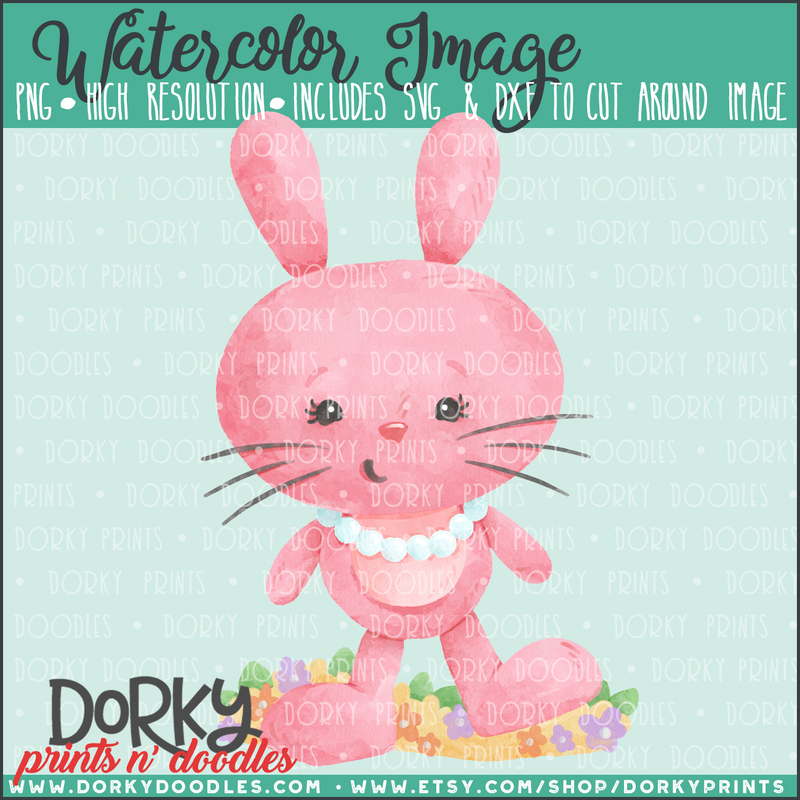 This cute little pink bunny watercolor PNG is ready to personalize all of your projects! It’s perfect for heat press projects, planners, card making, cookies, school projects, and more! 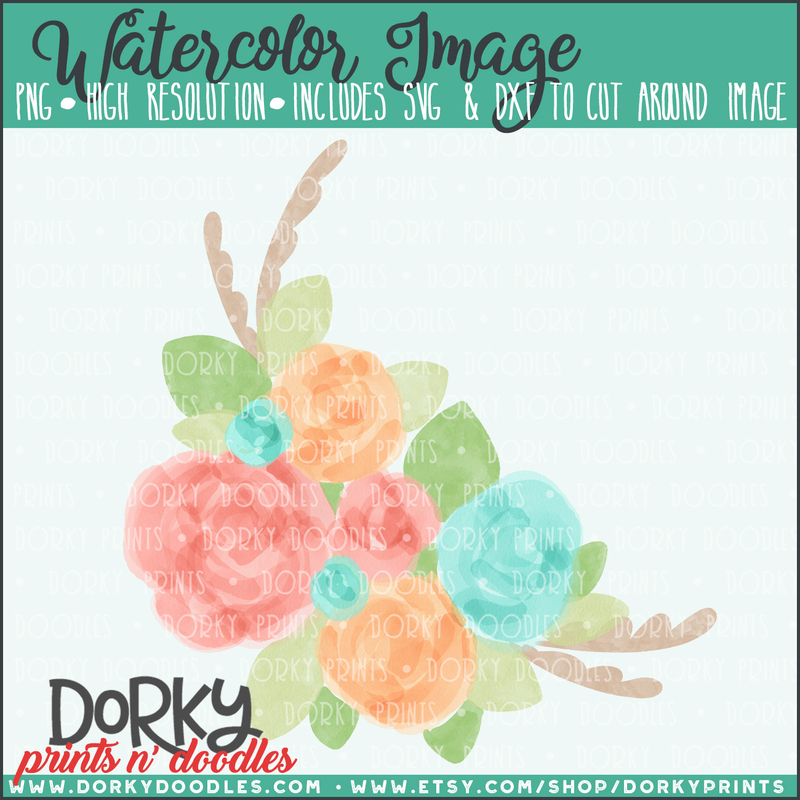 This spring flower watercolor PNG is ready to personalize all of your projects! It’s perfect for heat press projects, planners, card making, cookies, school projects, and more! 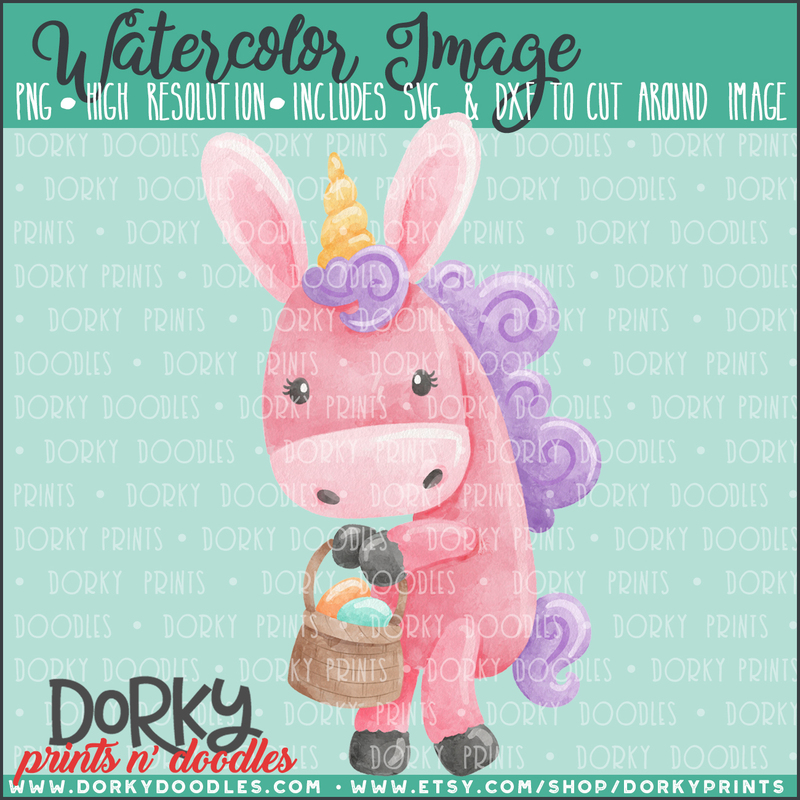 This cute Easter Bunny unicorn watercolor PNG is ready to personalize all of your projects! It’s perfect for heat press projects, planners, card making, cookies, school projects, and more! 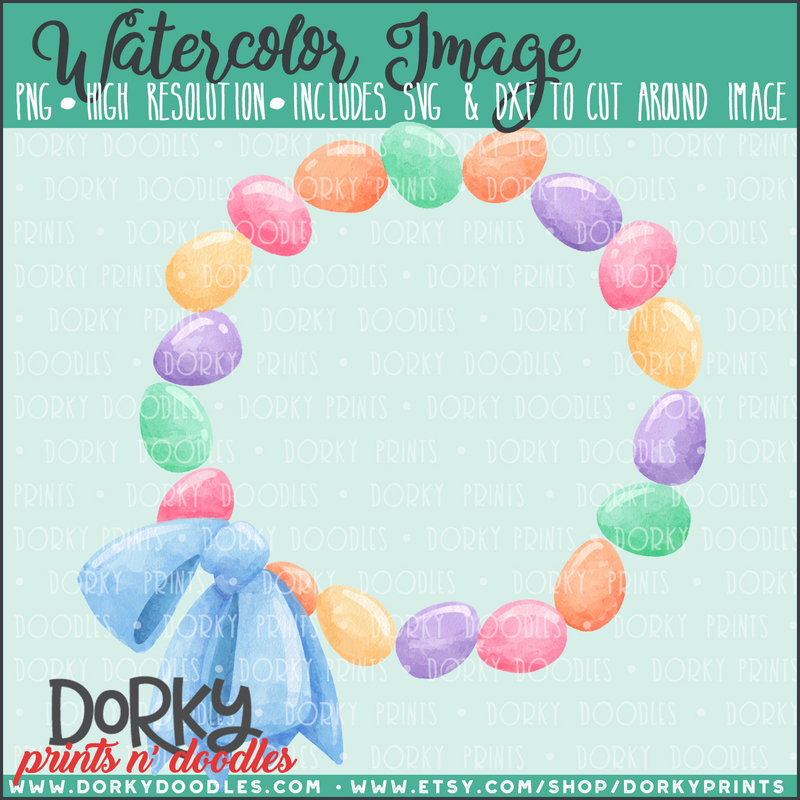 This cute Easter egg circle frame or wreath watercolor PNG is ready to personalize all of your projects! It’s perfect for heat press projects, planners, card making, cookies, school projects, and more! 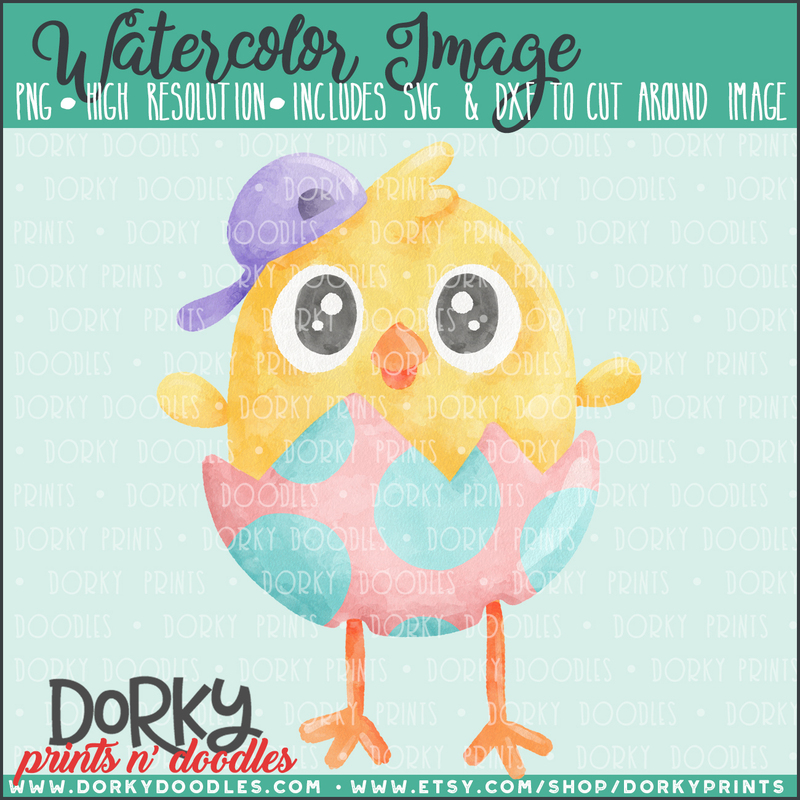 This cute little half-hatched spring chick watercolor PNG is ready to personalize all of your projects! It’s perfect for heat press projects, planners, card making, cookies, school projects, and more! 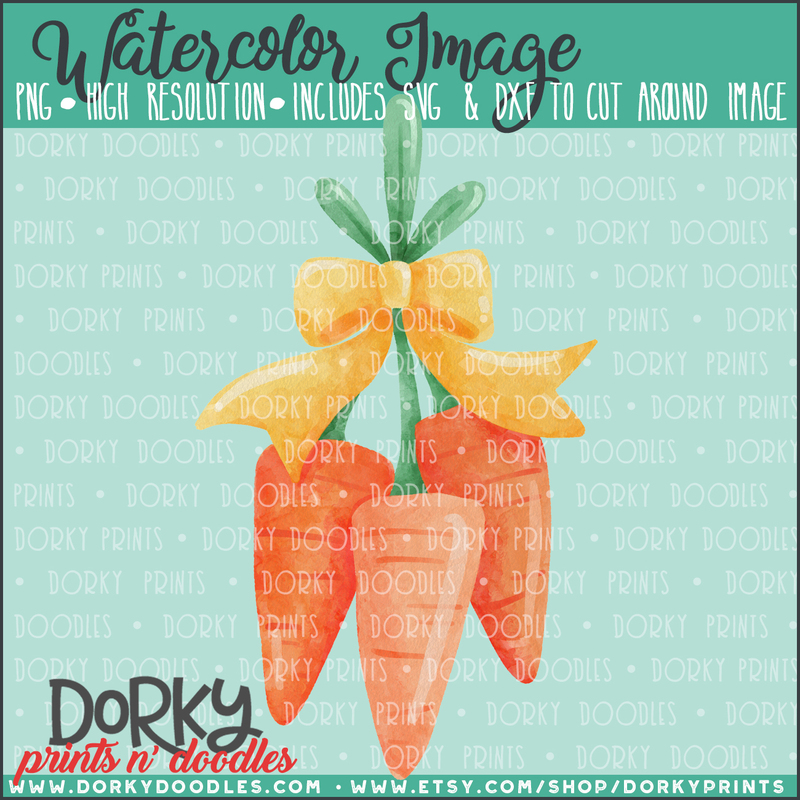 This cute bunch of carrots watercolor PNG is ready to personalize all of your projects! It’s perfect for heat press projects, planners, card making, cookies, school projects, and more! 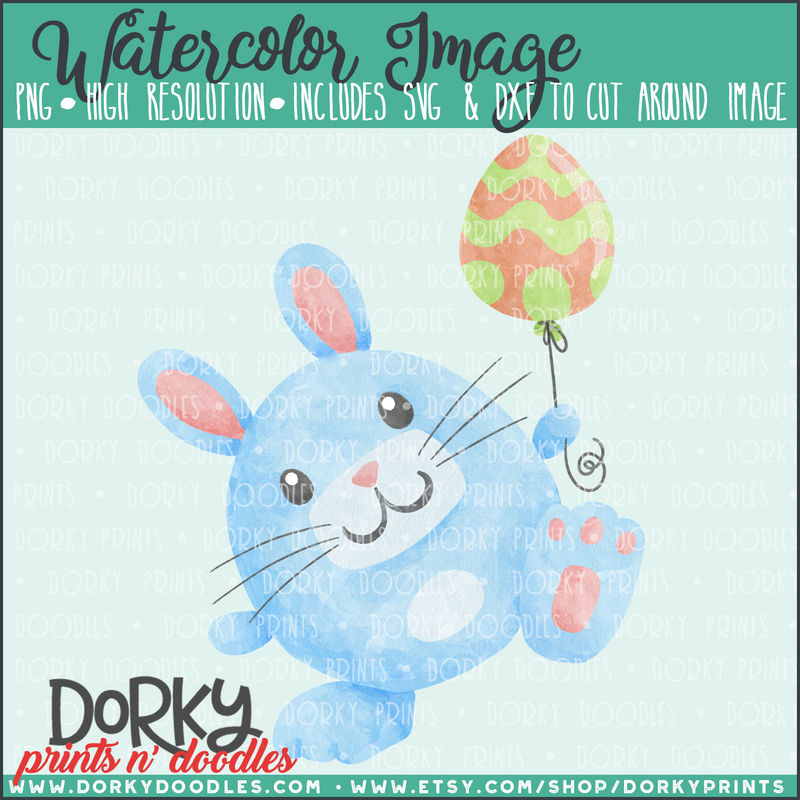 This cute little blue bunny and his egg shaped balloon watercolor PNG is ready to personalize all of your projects! It’s perfect for heat press projects, planners, card making, cookies, school projects, and more! 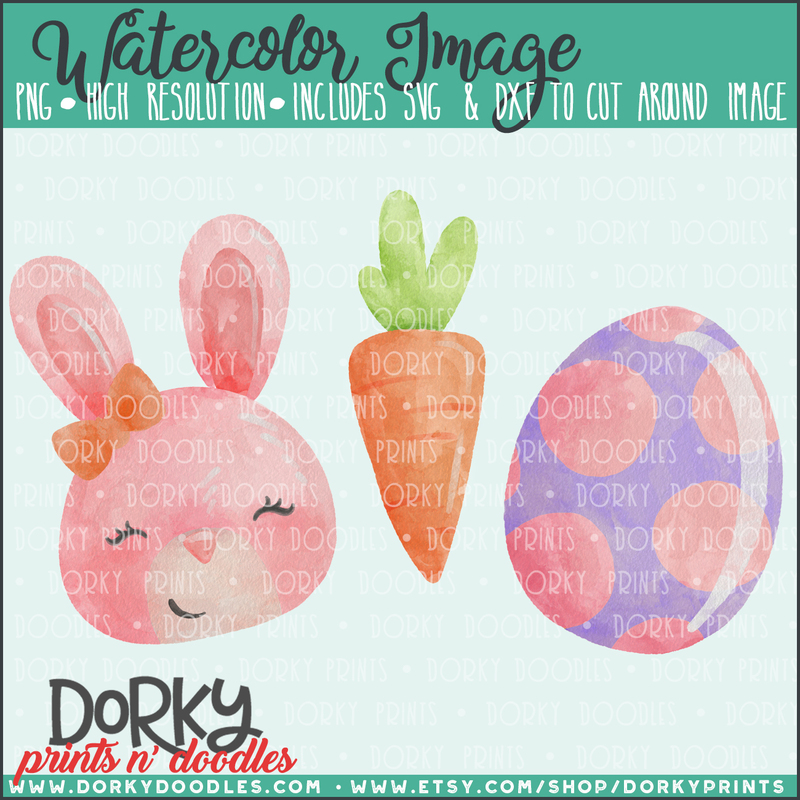 This cute little pink bunny, carrot, and Easter egg watercolor PNG is ready to personalize all of your projects! It’s perfect for heat press projects, planners, card making, cookies, school projects, and more! 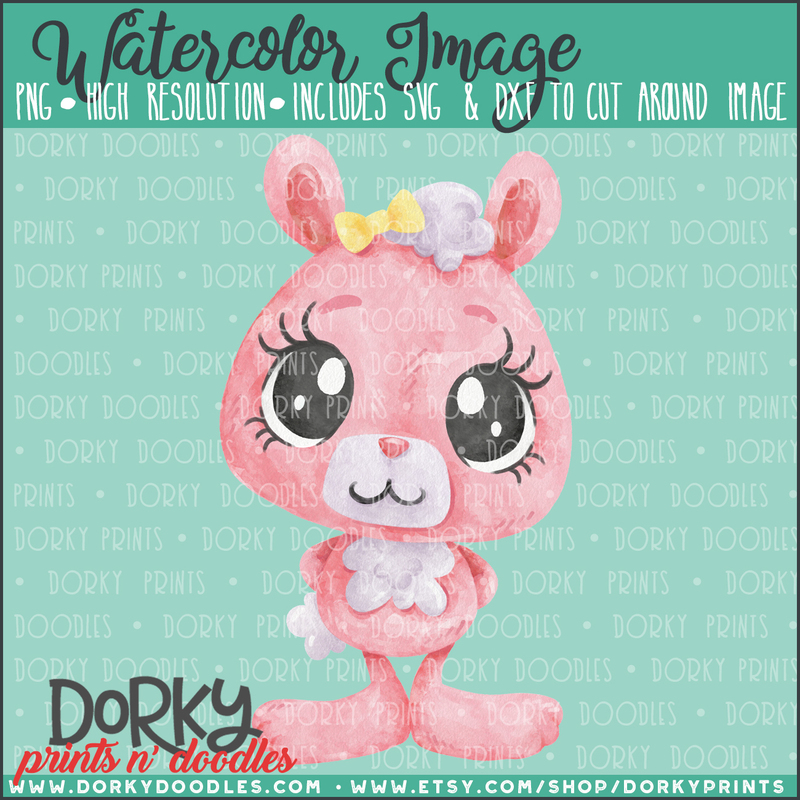 This cute pink bunny watercolor PNG is ready to personalize all of your projects! It’s perfect for heat press projects, planners, card making, cookies, school projects, and more! 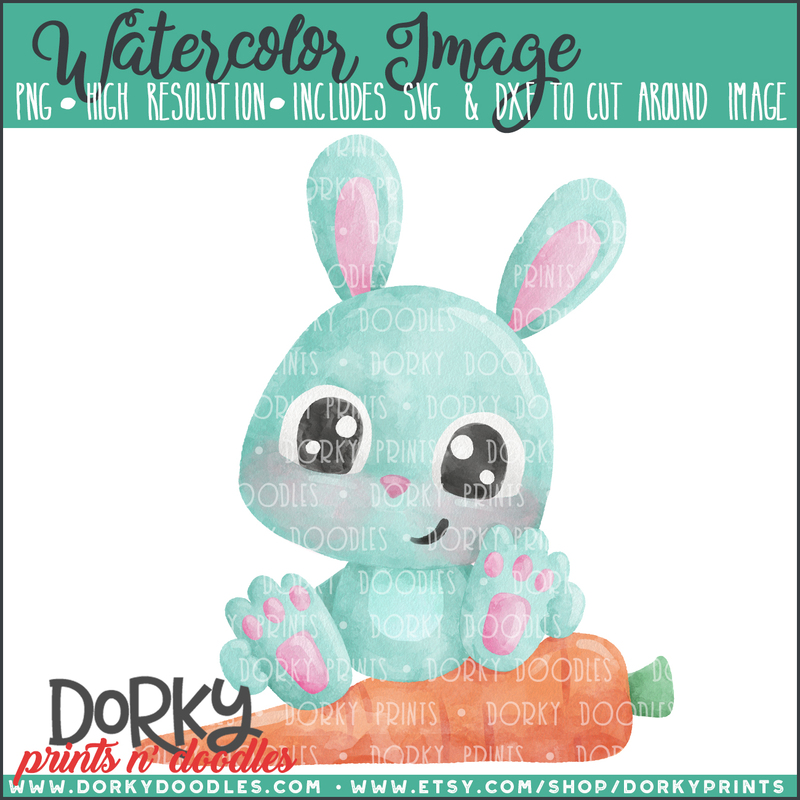 This cute little Easter bunny sitting on a carrot watercolor PNG is ready to personalize all of your projects! It’s perfect for heat press projects, planners, card making, cookies, school projects, and more! 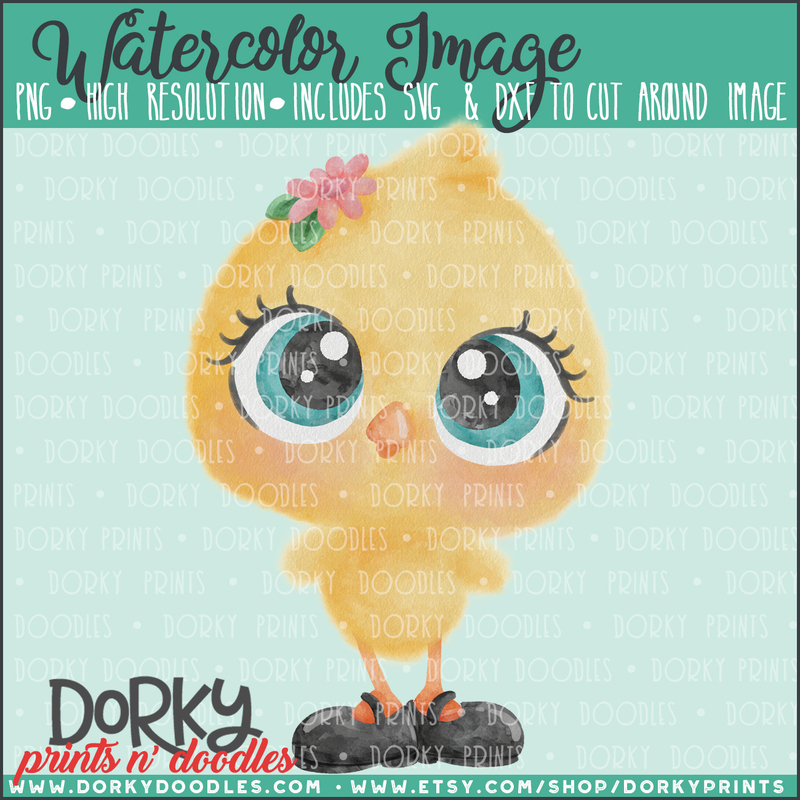 This cute fuzzy chick watercolor PNG is ready to personalize all of your projects! It’s perfect for heat press projects, planners, card making, cookies, school projects, and more! 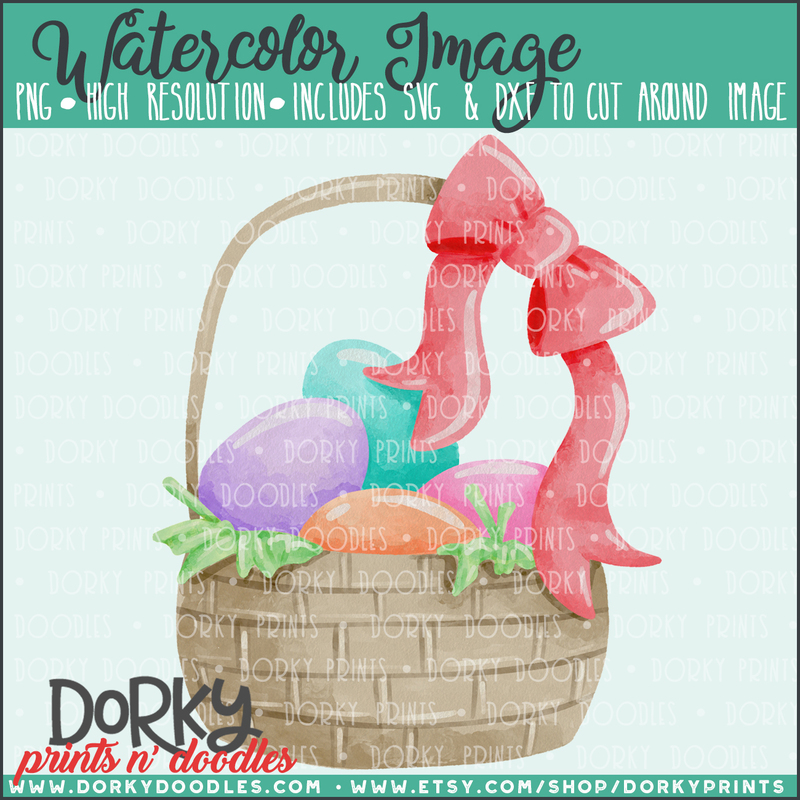 This cute Easter basket watercolor PNG is ready to personalize all of your projects! It’s perfect for heat press projects, planners, card making, cookies, school projects, and more! 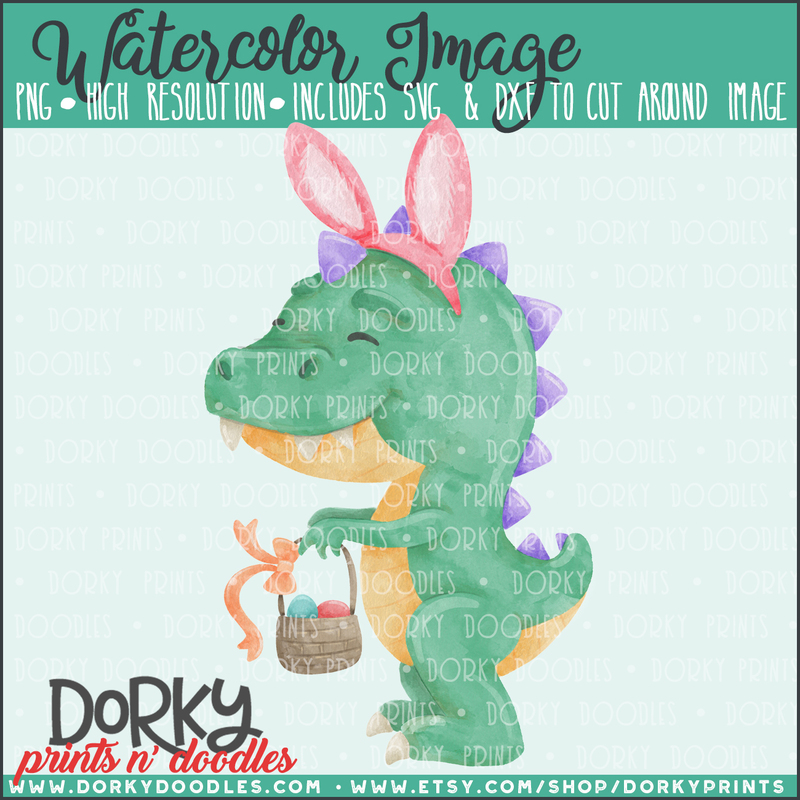 This cute Bunnysaurus Rex watercolor PNG is ready to personalize all of your projects! It’s perfect for heat press projects, planners, card making, cookies, school projects, and more! 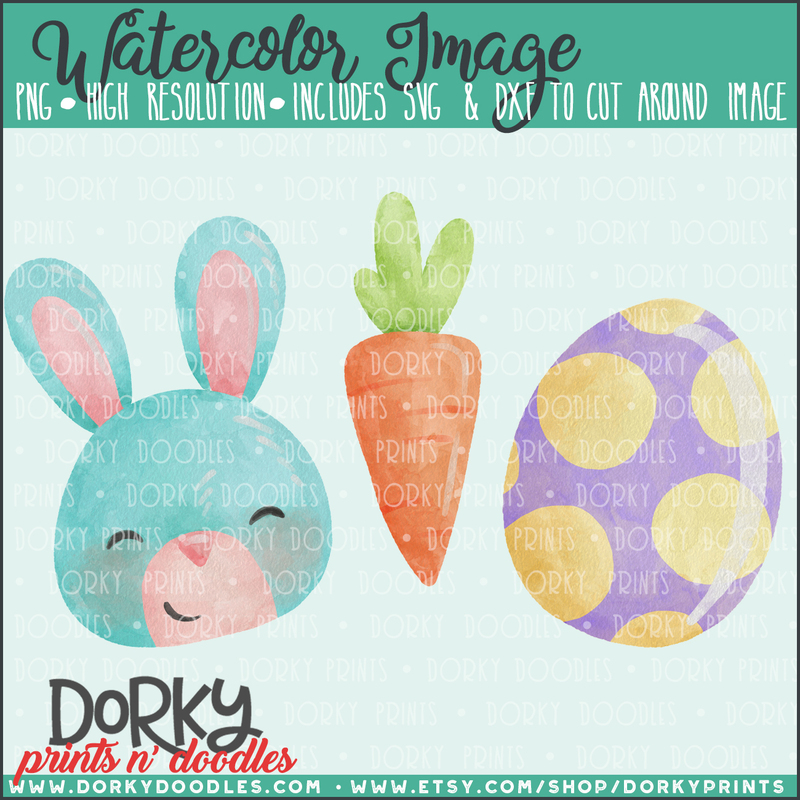 This cute blue bunny, carrot, and Easter egg watercolor PNG is ready to personalize all of your projects! It’s perfect for heat press projects, planners, card making, cookies, school projects, and more! These fun family character watercolor PNGs are perfect for heat press projects, planners, card making, cookies, school projects, and more! This set comes with five characters, which match the other family character set. With this set you get 6 teen girls. These fun family character watercolor PNGs are perfect for heat press projects, planners, card making, cookies, school projects, and more! This set comes with five characters, which match the other family character set. With this set you get 5 red-haired women. These fun family character watercolor PNGs are perfect for heat press projects, planners, card making, cookies, school projects, and more! This set comes with five characters, which match the other family character set. With this set you get 6 teen boys. These fun family character watercolor PNGs are perfect for heat press projects, planners, card making, cookies, school projects, and more! This set comes with five characters, which match the other family character set. With this set you get 5 red-haired men. These fun family character watercolor PNGs are perfect for heat press projects, planners, card making, cookies, school projects, and more! This set comes with five characters, which match the other family character set. With this set you get 5 alternate kids for the medium-tone family. These fun dog watercolor PNGs are perfect for heat press projects, planners, card making, cookies, school projects, and more! This set comes with nine characters, which match the other family character sets. With this set you get a big dogs, little dogs, long dogs, and spotted dogs. These fun family character watercolor PNGs are perfect for heat press projects, planners, card making, cookies, school projects, and more! This set comes with five characters, which match the other family character set. With this set you get a red-haired mom, dad, boy, girl, and baby. These fun family character watercolor PNGs are perfect for heat press projects, planners, card making, cookies, school projects, and more! This set comes with five characters, which match the other family character set. With this set you get 5 alternate men with mustaches. These fun family character watercolor PNGs are perfect for heat press projects, planners, card making, cookies, school projects, and more! This set comes with five characters, which match the other family character set. With this set you get 5 alternate kids for the red-haired family. These fun family character watercolor PNGs are perfect for heat press projects, planners, card making, cookies, school projects, and more! This set comes with five characters, which match the other family character set. With this set you get 5 grandpas. These fun family character watercolor PNGs are perfect for heat press projects, planners, card making, cookies, school projects, and more! This set comes with five characters, which match the other family character set. With this set you get 5 alternate men for the medium-tone family.